MIAMI - March 30, 2017 - PRLog -- Becerra Law, P.A. today announced it has joined Nextlaw Global Referral Network, enabling it to connect its clients to high quality lawyers around the world. Nextlaw Global Referral Network is the largest legal referral network in the world, with more than 300 member firms, 18,600 lawyers covering 160 countries. Robert J. Becerra, Principal of Becerra Law, P.A., said, "By joining Nextlaw Global Referral Network, we can now provide our clients with the best of all worlds by continuing to serve them where we currently have our office, while also being able to direct them to top tier lawyers in other jurisdictions where they need legal counsel and business advice. We can build on our trusted relationships with our clients by putting the full resources of the global, legal powerhouse at their disposal." Jeff Modisett, Nextlaw Global Referral Network CEO said, "We're proud to have Becerra Law, P.A. as part of our network. We're only as good as the quality of our member firms and Becerra Law, P.A. makes us stronger and better able to meet the needs of our other members' clients in International Trade Litigation, both civil and criminal." Nextlaw Global Referral Network was created by Dentons, the largest law firm in the world. The network, which is free to join, employs a detailed screening system to guarantee the quality of its member firms and has developed proprietary technology to allow members to identify lawyers at other member firms with the appropriate experience where clients need legal counsel. Becerra Law, P.A. is a small law firm that focuses on international trade litigation. It prides itself on representing clients efficiently and with close attention to both detail and responsiveness to its clients. 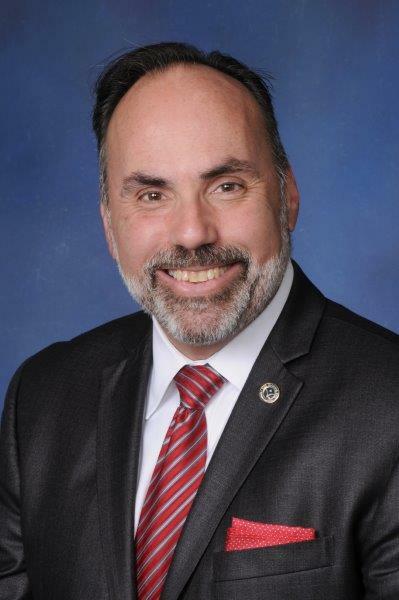 Its Principal, Robert J. Becerra, is a Florida Bar Board Certified Expert in International Law, is "AV" Rated by Martindale-Hubbell, and is listed in both "The Best Lawyers in America" and "SuperLawyers" under the category "Criminal Defense-White Collar".